Introducing the first Equinox Performance Wear line. Get it at The Shop now. We’ve taken our obsession for fitness and channeled it into creating the perfect collection of activewear. 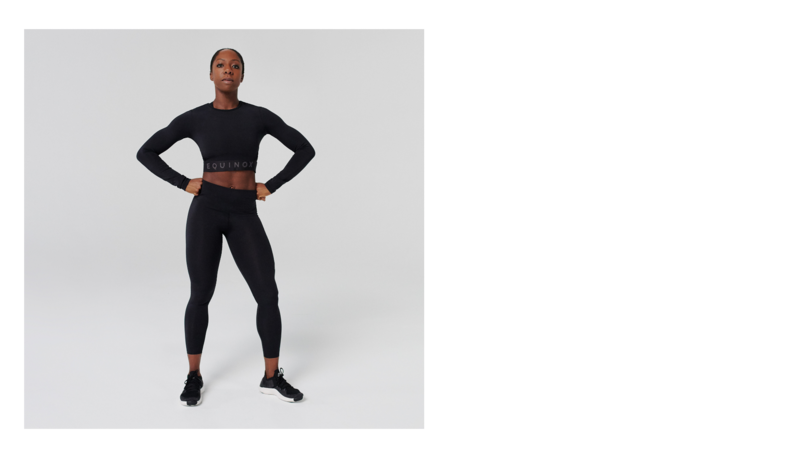 Introducing the first Equinox Performance Wear line. With every detail from waistbands to hems created for Equinox high-performers, we dare you not to be obsessed. 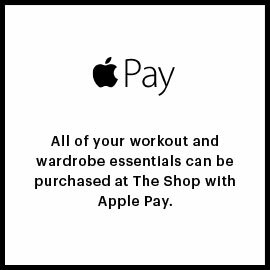 The Shop at Equinox will honor an exchange or provide store credit for unwashed, unworn merchandise returned within 30 days of purchase and accompanied by the original receipt. Trunk show, markdown merchandise and underwear are final sale. *15% off your first purchase at The Shop within 30 days of your join date. May not be combined with any other discount. Discount not applicable on Kiehl's, trunk show or SALE merchandise.